`Ned’s Atomic Dustbin` are an Alternative Rock / Indie Punk band from England. 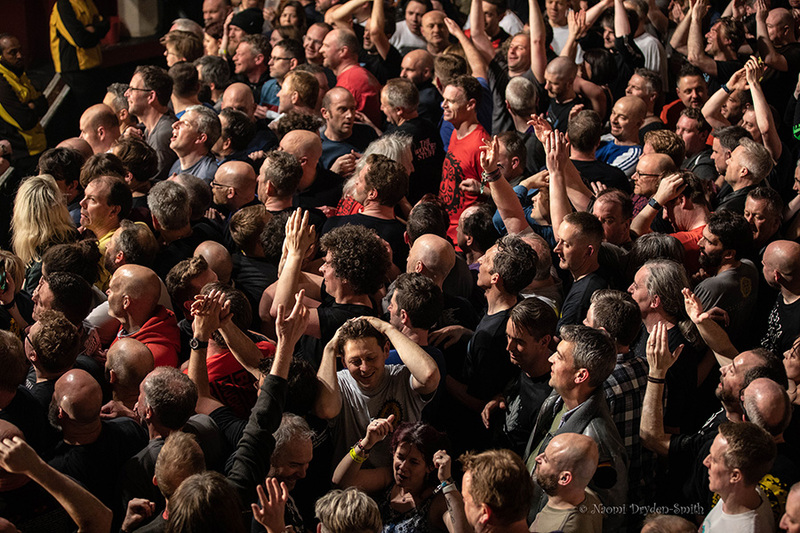 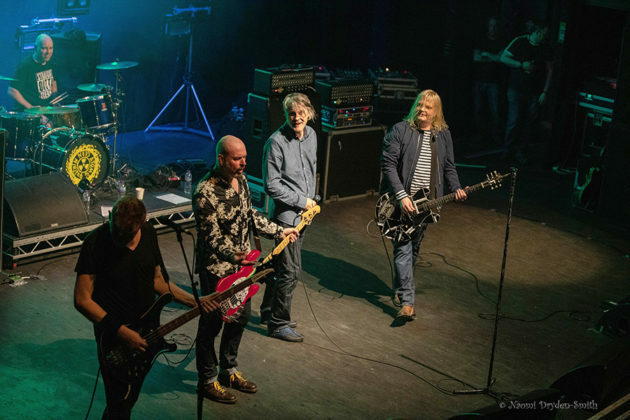 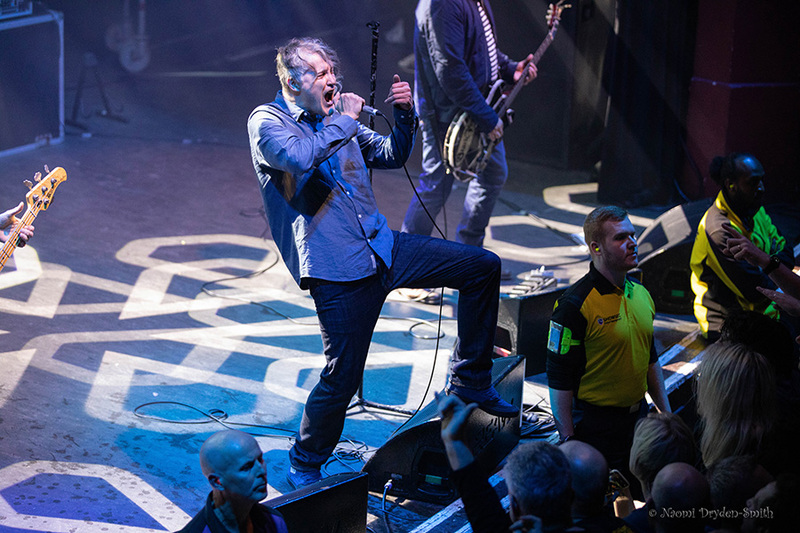 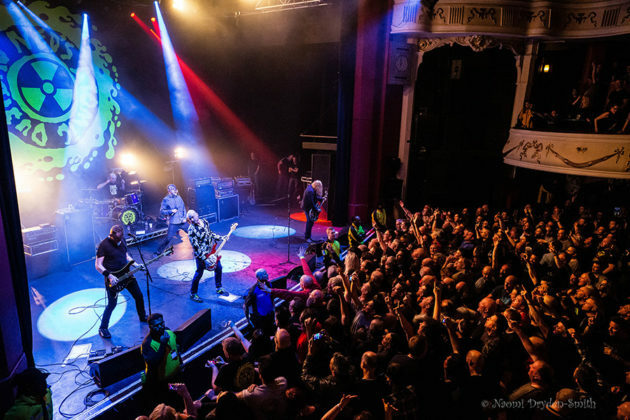 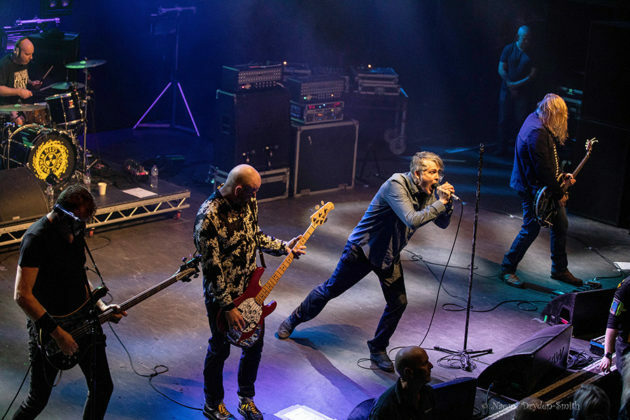 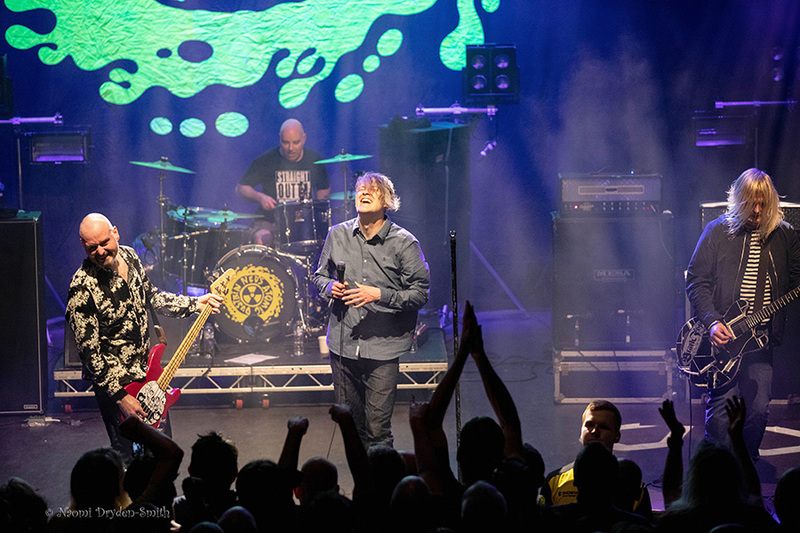 They are photographed and captured here from the stage and pit area during a concert in London.For more information and to follow the band on social media use any of the below external links. 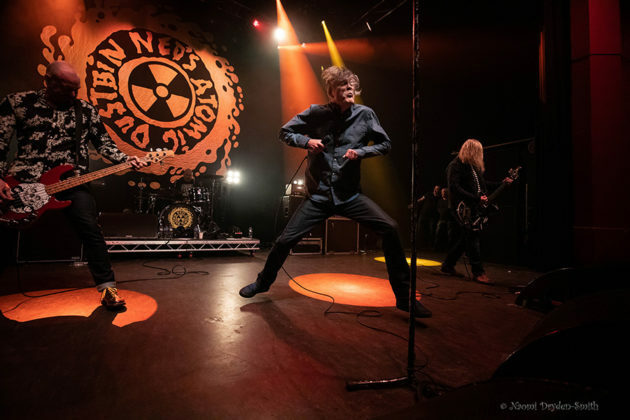 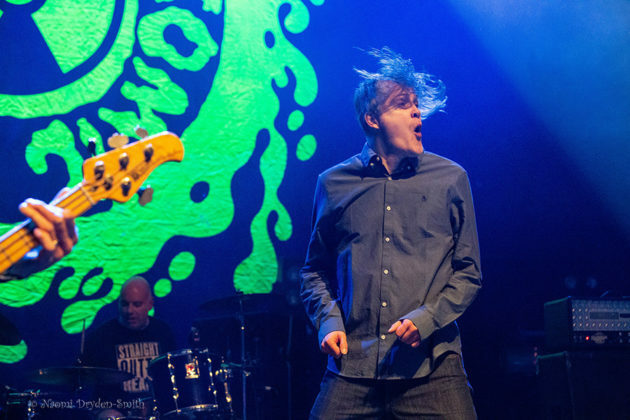 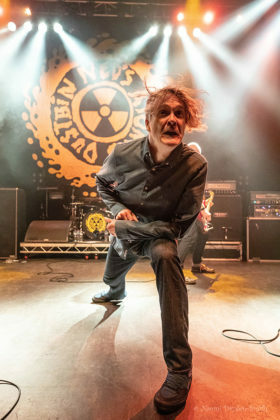 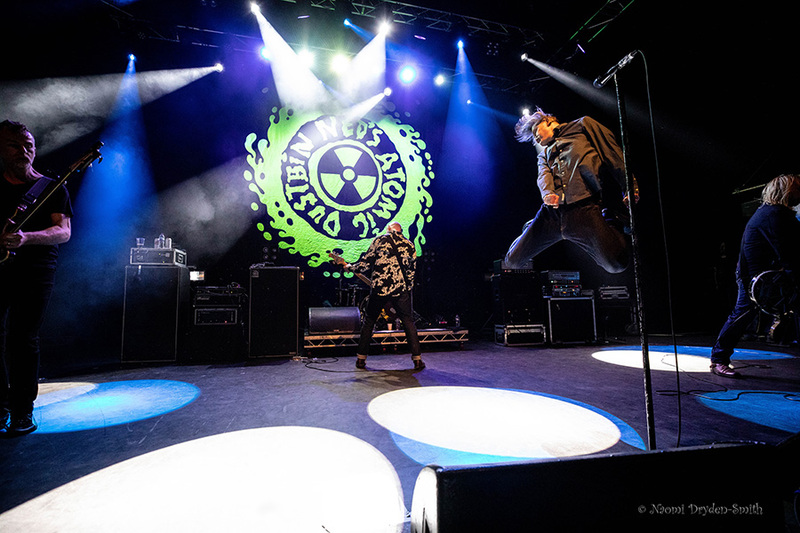 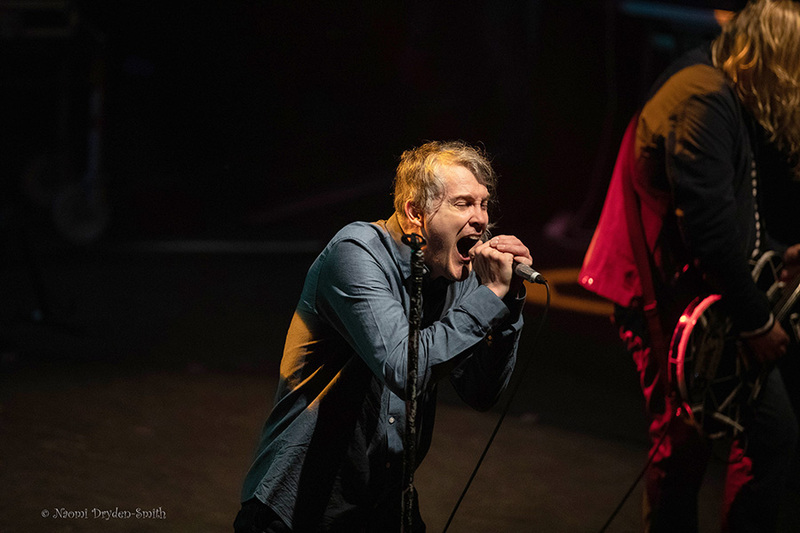 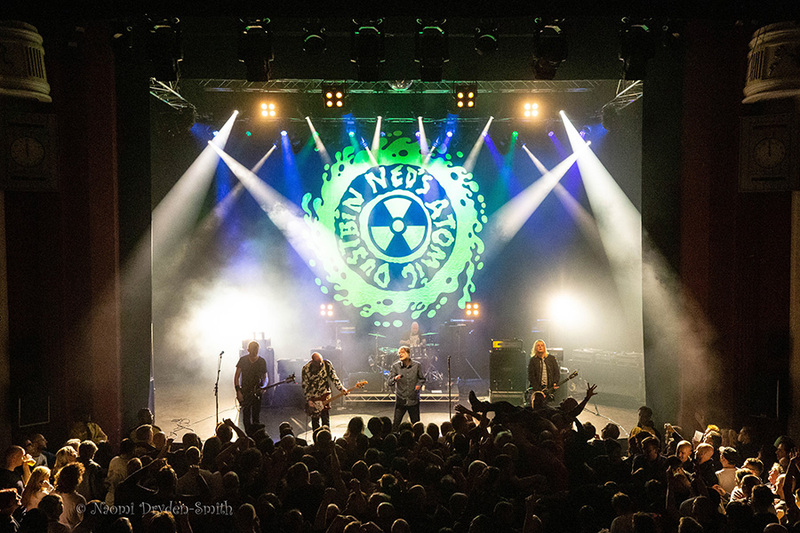 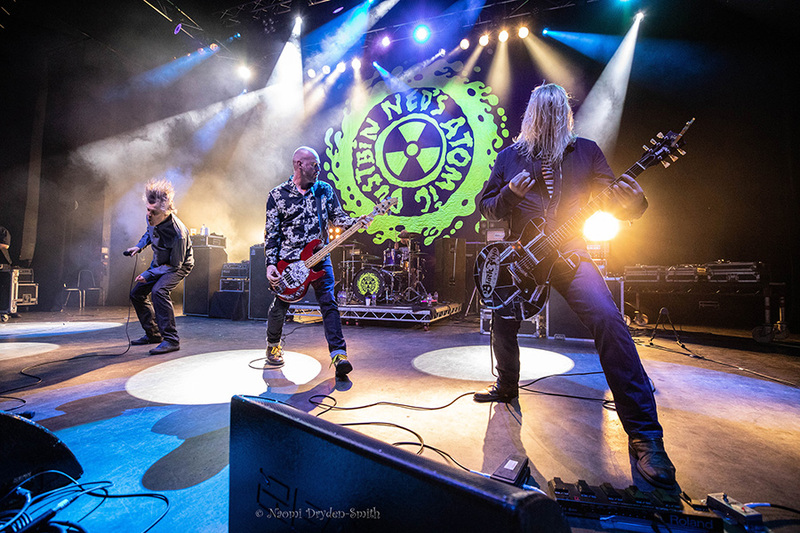 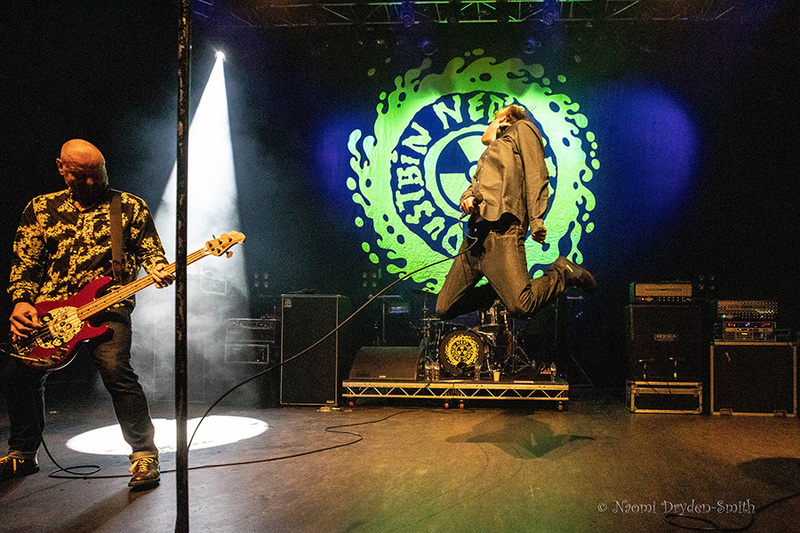 After you have enjoyed the live concert photography of `Ned’s Atomic Dustbin` performing in England from Naomi Dryden-Smith then make sure to visit her Gallery.You will find more of her relevant work and links to her social media / websites and other published and non published portfolios. 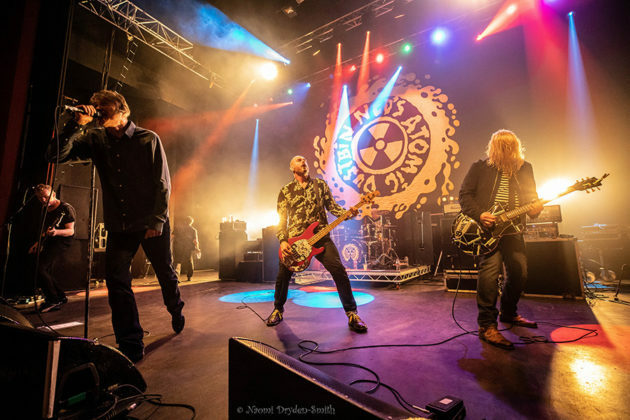 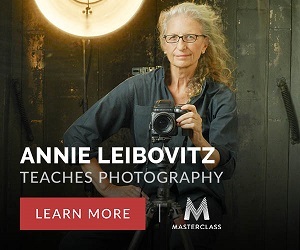 You can also view this photographer`s full A to Z of ALL the bands and artists they have photographed for Chasing The Light Art.The links below are where you will find more great Rock n Roll and England concert images and reviews from this photographer.